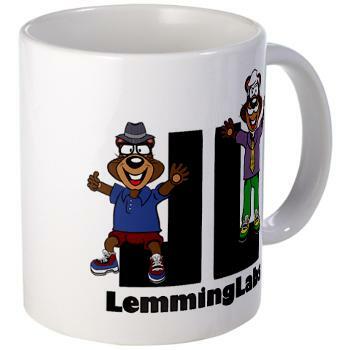 Lemming Labs Limited is a Software Development Firm specializing in the iOS and Android mobile platforms. For general and technical questions we can be reached at lemminglabs@gmail.com. You can also contact Jared Bendis directly at jaredx2@gmail.com or at www.jaredjared.com.